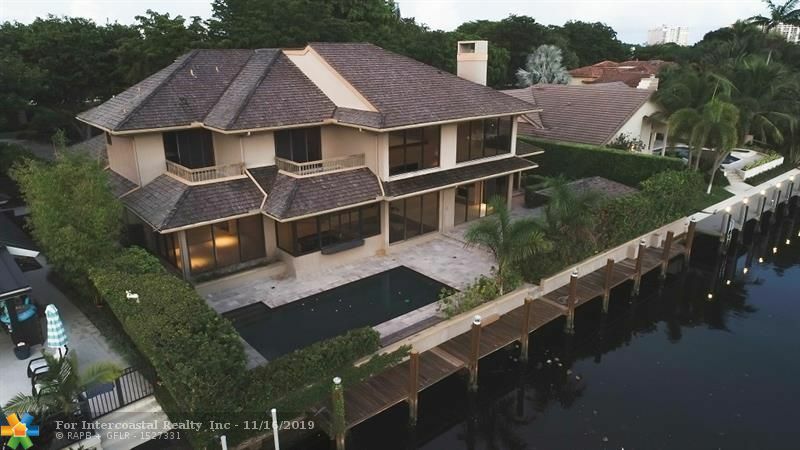 Prestigious Bay Colony home. This pool home has 5 bedroom, 5 1/2 baths plus den. 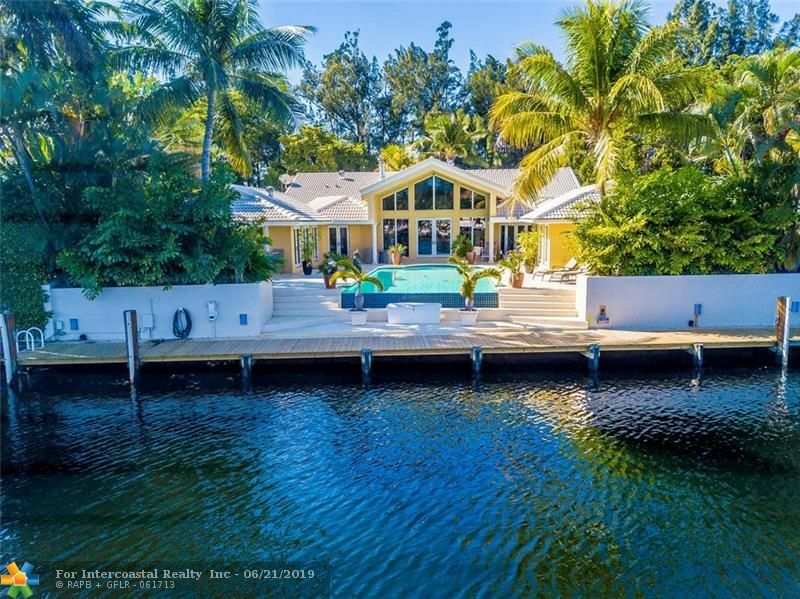 Located in a private guard gated community featuring 200' of waterfront with ocean access & no fixed bridges. The home is unique as it has 100' in front of the house and 100' in back. 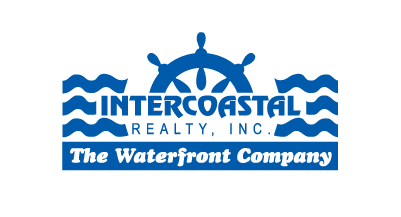 Dock your large boat with no obstructions of views of the backyard. Features wide section of the waterways with direct views down the canal. The home has endless possibilities. 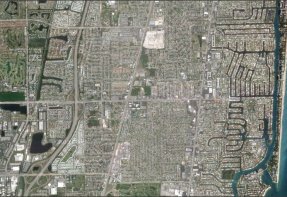 Community close to Pine Crest schools, beach, restaurants and more. 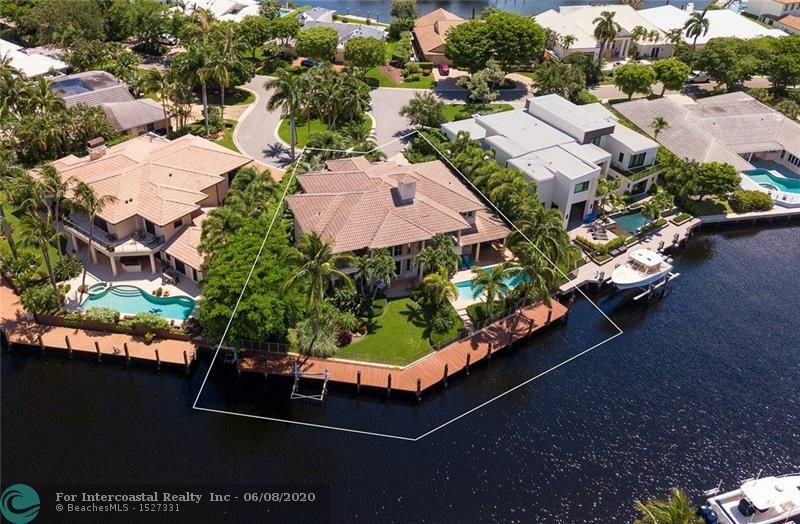 Water View"Canal Front", "Canal Width 81-120 Feet", "No Fixed Bridges", "Ocean Access"
View"Pool Area View", "Water View"
I found this listing at 120 N Compass Dr in Fort Lauderdale and would like more information. Thank you.